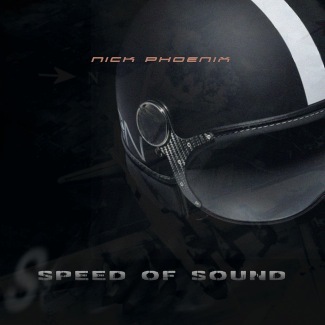 Co-founder of Two Steps From Hell, Nick Phoenix's latest dark electronic album. Here are the three songs on which I'm featured, in an otherwise even more industrial apocalyptic album. Always fun to be in the studio making experimental epic sounds. Released July 2013.